Top Knobs M1481 Aspen Peak Knob Bronze by Top Knobs at Verso Laquila. MPN: M1481. Hurry! Limited time offer. Offer valid only while supplies last. 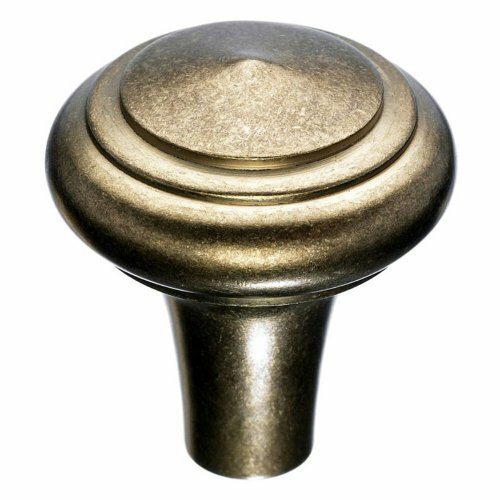 Length :1', Finish:Light Bronze Top Knobs is a Specialist in fine decorative hardware. They offer a wide range of traditional and modern styles. Projection: 1.25" - Width: 1"
If you have any questions about this product by Top Knobs, contact us by completing and submitting the form below. If you are looking for a specif part number, please include it with your message.